(RestaurantNews.com) Buzzed Bull Creamery is a premium, made-to-order, alcoholic and non-alcoholic frozen dessert and coffee company. They are dedicated to providing an exclusive product in a comfortable atmosphere for guests who seek a pleasurable and unique experience outside of bars and restaurants. They offer a fun and friendly place the community can sit down and enjoy a one-of-kind experience. Buzzed Bull Creamery’s goal is to provide a warm and inviting place the local community can connect, a place where you welcome new neighbors but see familiar faces. 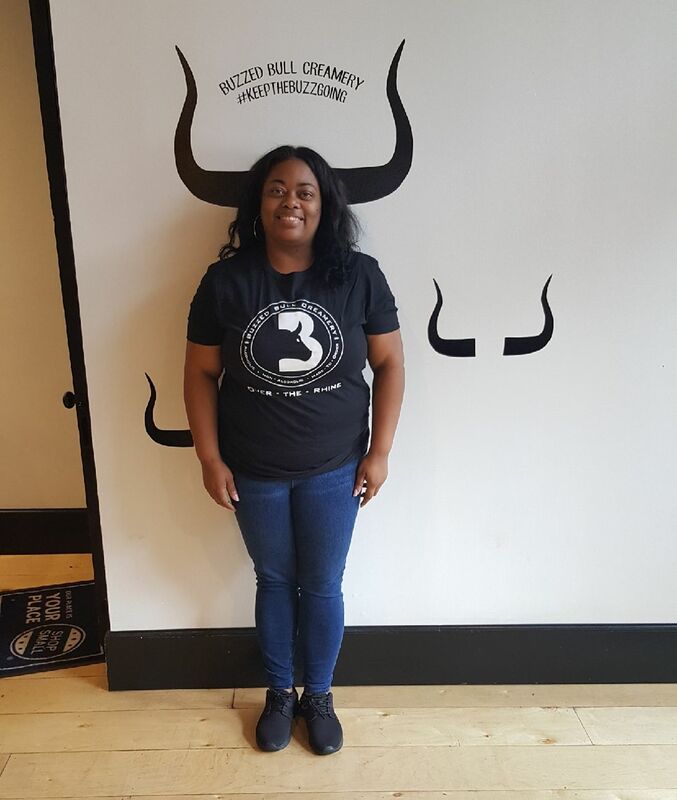 Buzzed Bull Creamery aims to create a community-driven following that encourages growth and support. The team will strive to connect themselves on a professional and personal level at every opportunity. Buzzed Bull is one of the trendiest and hottest franchises on the market. By offering alcoholic and non-alcoholic frozen desserts there is something for everyone. They have also recently introduced shakes and more. It’s not only a place to get authentic delicious frozen desserts for the whole family, it’s also an experience. Kids and adults alike love the smoke that the nitrogen creates. Adults can enjoy their favorite cocktail transformed (starting at ABV 5%) while kids are captivated by the mad scientist experiment to create their custom ice cream. The music draws in the crowds and the desserts keep them coming back! This past week an agreement has been signed with April Curry and Chandra Clayborn to open locations in the Atlanta market. The pair plan to utilize not only street locations but also travel carts to host events and parties. “We couldn’t have asked for better franchise partners to help us take the brand to the next level” Said Colten Mounce CEO of Buzz Bull Creamery. Buzzed Bull is excited to expand throughout the Atlanta Market as well as the United States and to bring their delicious product to the people of Atlanta! Buzzed Bull has been working with Emerging Franchises to expand nationally. 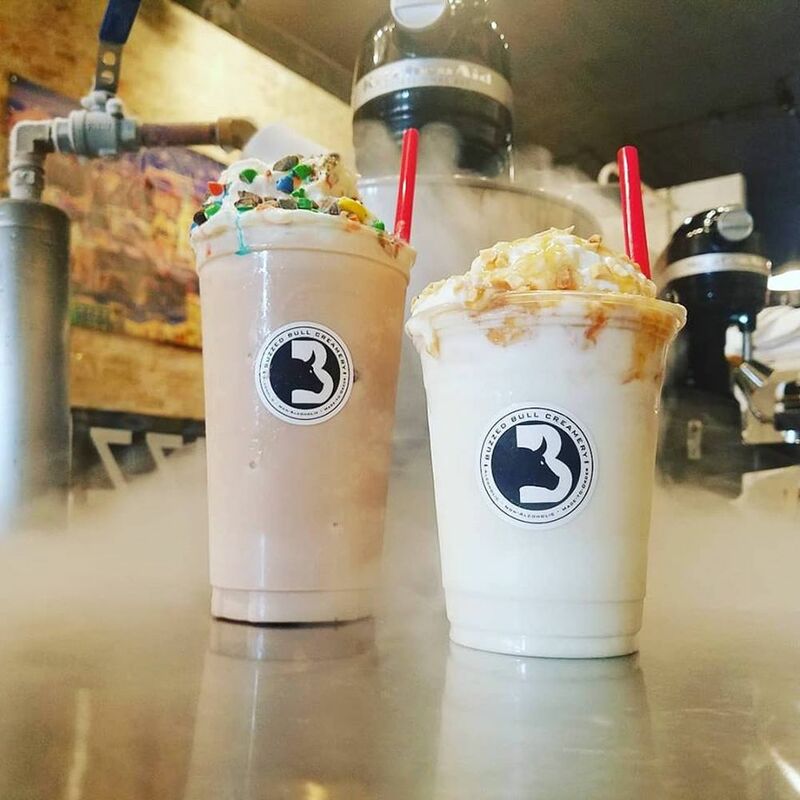 Being the only creamery to infuse alcohol into ice cream using liquid nitrogen throughout the United States, it’s a unique, fun, one of a kind opportunity.